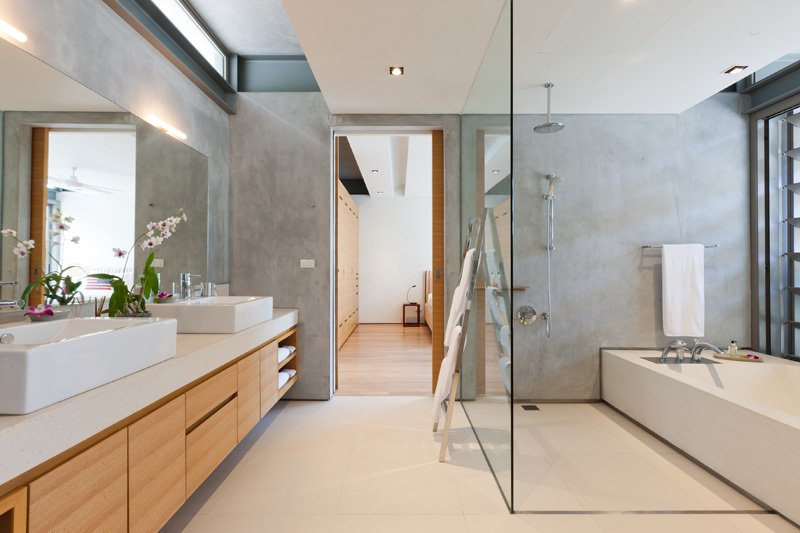 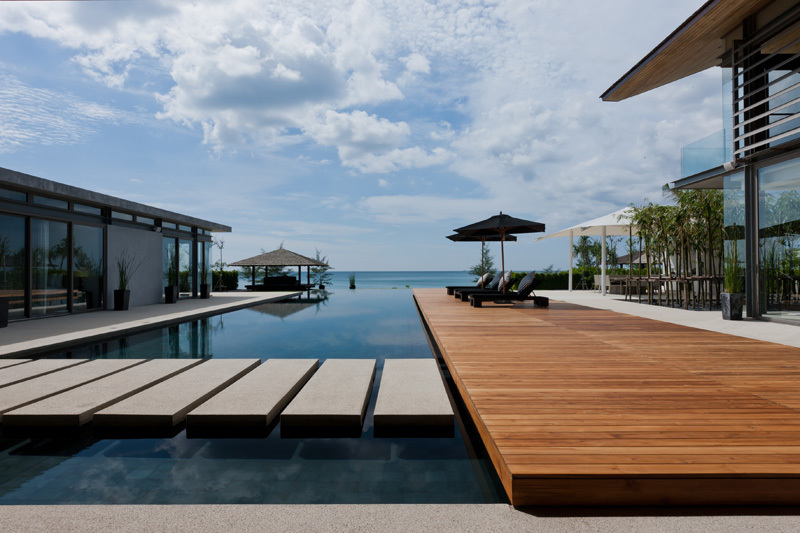 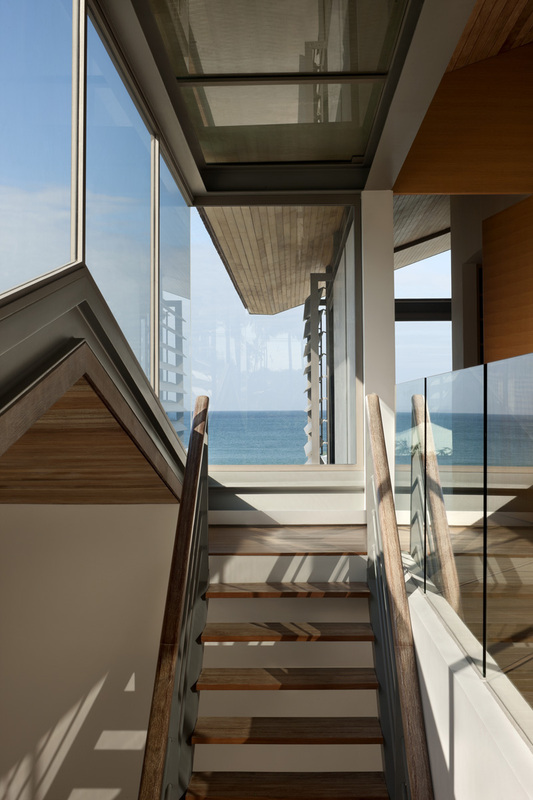 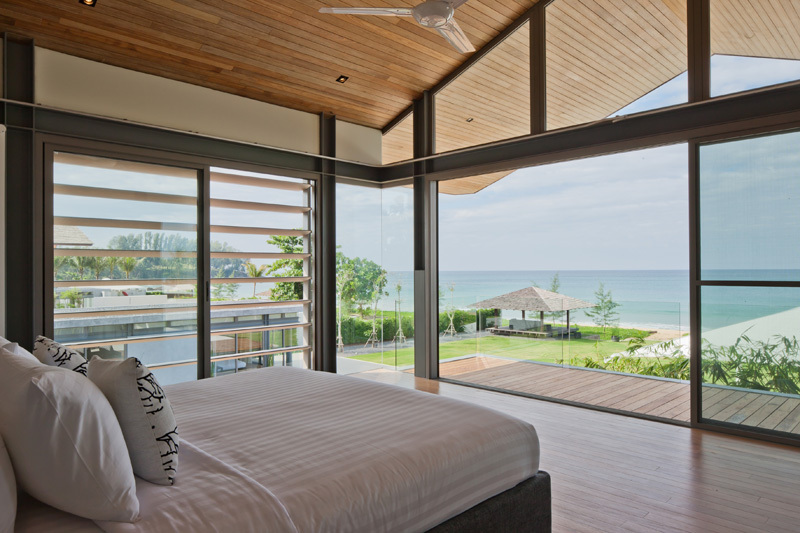 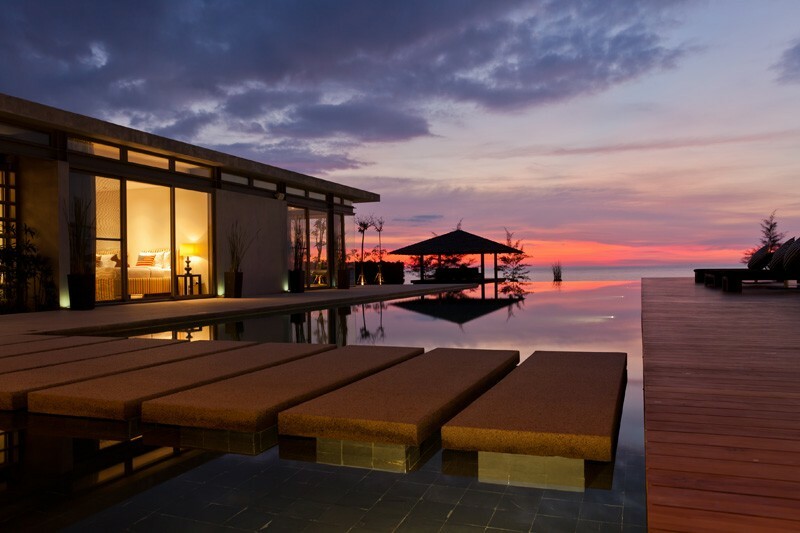 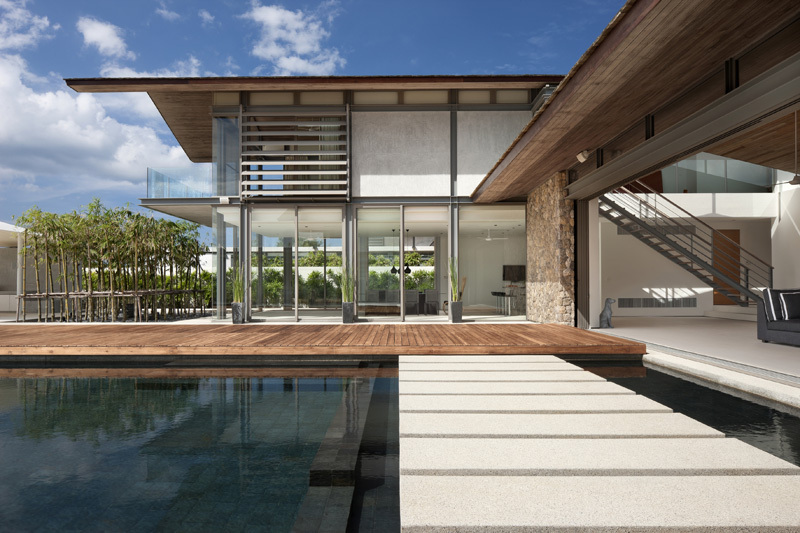 Architecture firm Original Vision have designed Sava Sai, a private villa located on Natai Beach in Thailand. 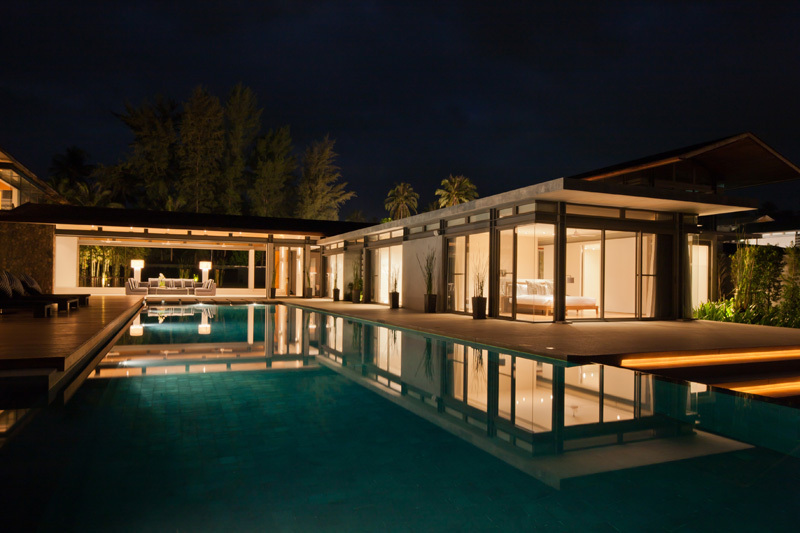 Set upon pristine Natai Beach on the west coast of Phang Nga province in Thailand, this villa is a clean interpretation of contemporary tropical living. 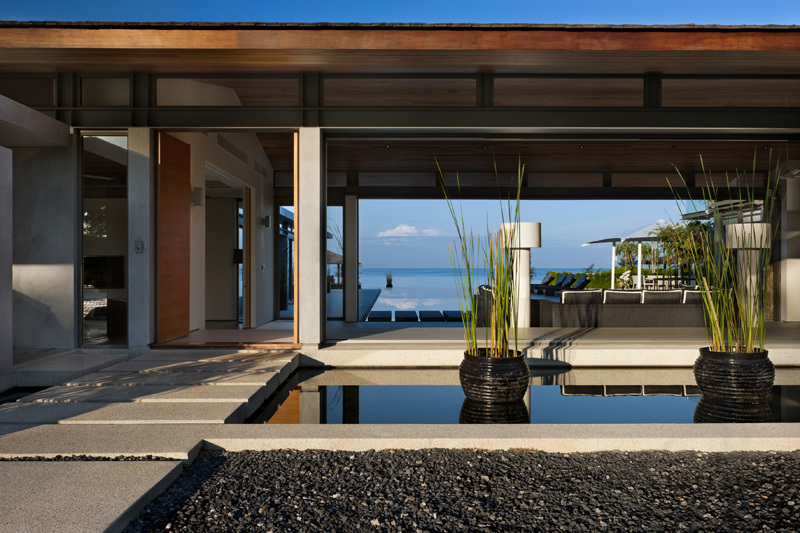 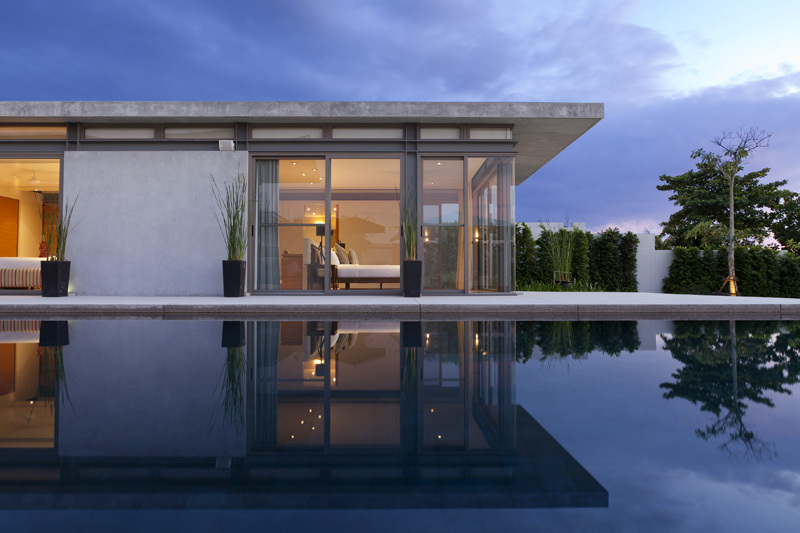 Sava Sai is a home that opens up to embrace the outdoors in a seamless composition focusing on the stunning view and the central pool. 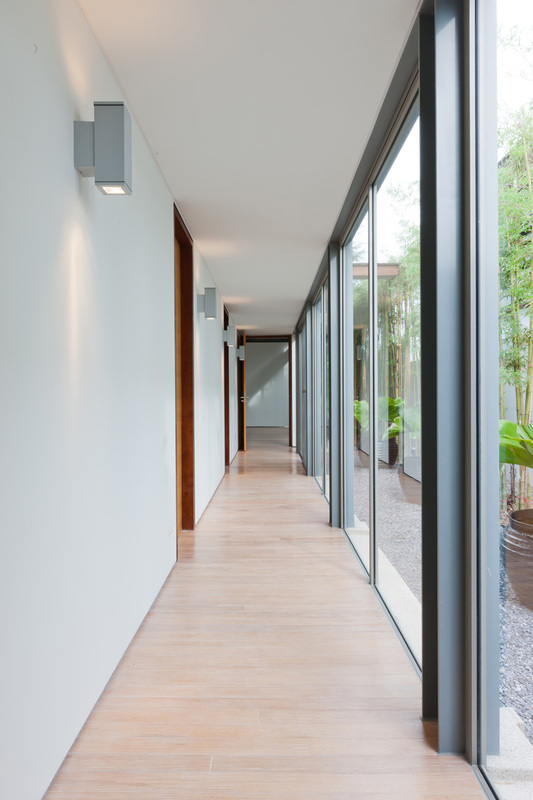 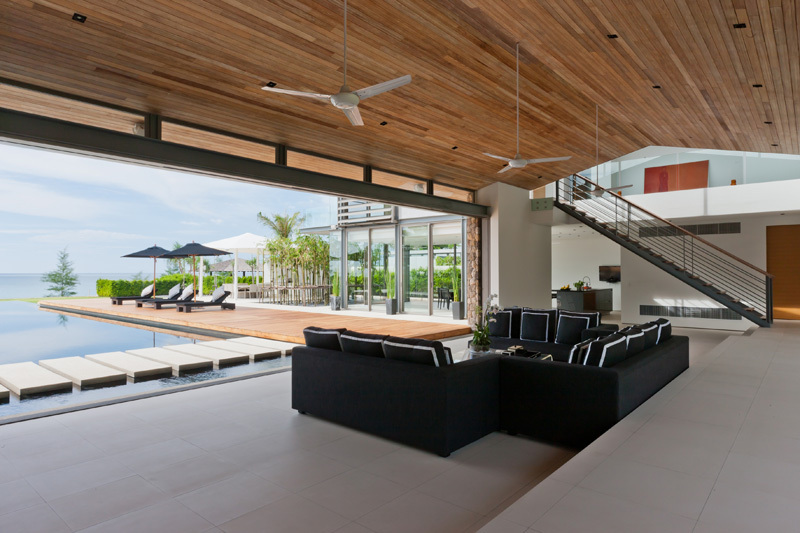 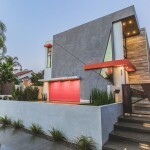 Positioned at one end, the main living area completely opens up, allowing the almost constant monsoon breeze to cool the space and draw air through the other rooms. 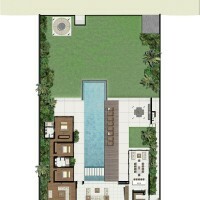 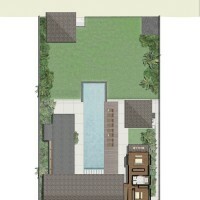 Access to all areas of the villa, whether indoors or out, is via this pivotal space.